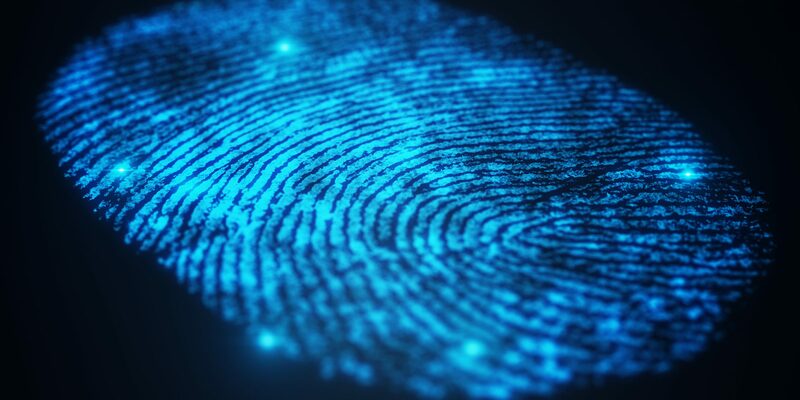 Tokeneer is a software for controlling physical access to a secure enclave by means of a fingerprint sensor. This software was created by Altran (Praxis at the time) in 2003 using the previous generation of SPARK language and tools, as part of a project commissioned by the NSA to investigate the rigorous development of critical software using formal methods. The project artefacts, including the source code, were released as open source in 2008. Tokeneer was widely recognized as a milestone in industrial formal verification. Original project artefacts, including the original source code in SPARK 2005, are available here. We recently transitioned this software to SPARK 2014, and it allowed us to go beyond what was possible with the previous SPARK technology. The initial transition by Altran and AdaCore took place in 2013-2014, when we translated all the contracts from SPARK 2005 syntax (stylized comments in the code) to SPARK 2014 syntax (aspects in the code). But at the time we did not invest the time to fully prove the resulting translated code. This is what we have now completed. The resulting code is available on GitHub. It will also be available in future SPARK releases as one of the distributed examples. With a few changes, we went from 234 unproved checks on Tokeneer code (the version originally translated to SPARK 2014), down to 39 unproved but justified checks. The justification is important here: there are limitations to GNATprove analysis, so it is expected that users must sometimes step in and take responsibility for unproved checks. The issue was that these query functions, while conveniently abstracting away the details of what it means for the administrator to be present, or to be doing an operation, were defined in the body of package Admin, inside file admin.adb. As a result, the proof of client code of Admin had to consider these calls as blackboxes, which resulted in many unprovable checks. The fix here consisted in moving the definition for the query functions inside the private part of the spec file admin.ads: this way, client code still does not see their implementation, but GNATprove can use these expression functions in proving client code. -- C1 is a package state invariant. -- CurrentLogFile or LogFileEntries(CurrentLogFile) maintain this invariant. -- complicate proof of compenents that use the facilities from this package. With this change, all public subprograms updating the state of log files can now assume the invariant holds on entry (it is checked by GNATprove on every call) and must restore it on exit (it is checked by GNATprove when returning from the subprogram). Locally defined subprograms need not obey this constraint however, which is exactly what is needed here. One subtlety is that some of these local subprograms where accessing the state of log files as global variables. If we had kept LogFiles as a global variable, SPARK rules would have required that its invariant is checked on entry and exit from this subprograms. Instead, we changed the signature of these local subprograms to take LogFiles as an additional parameter, on which the invariant needs not hold. We also added a few loop invariants that were missing. You can read the original Tokeneer report for a description of the security properties that were provably enforced through formal verification. To demonstrate that indeed formal verification brings assurance that some security vulnerabilities are not present, we have seeded four vulnerabilities in the code, and reanalyzed it. The analysis of GNATprove (either through flow analysis or proof) detected all four: an information leak, a back door, a buffer overflow and an implementation flaw. You can see that in action in this short 4-minutes video.